Today is the last day to submit your entry for our blogging/essay contest. Entries will be accepted up to midnight eastern time tonight, based on the sent date/time from your e-mail. If you are posting on your blog, please make sure to e-mail us as well at the same time. Links and/or entries will be posted here tomorrow, and the judges will begin their work. We will be including one additional prize which was not announced (no changes to the awarding of the original prizes), and will announce that tomorrow as well. 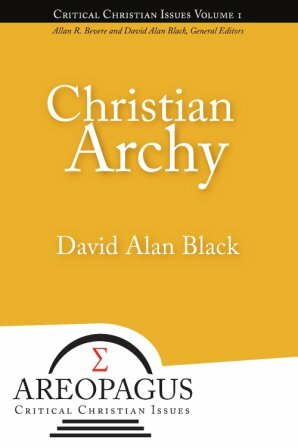 Dr. Black has agreed to autograph copies of his book for folks who wish to order it through this site. Find details here. We have added where to buy links to the sidebar. Keep in mind that these are pre-purchase links; the release date remains approximately July 20. When individual dealers will have the book in stock may vary by a number of days.